I wanted to put the skillet through its paces. 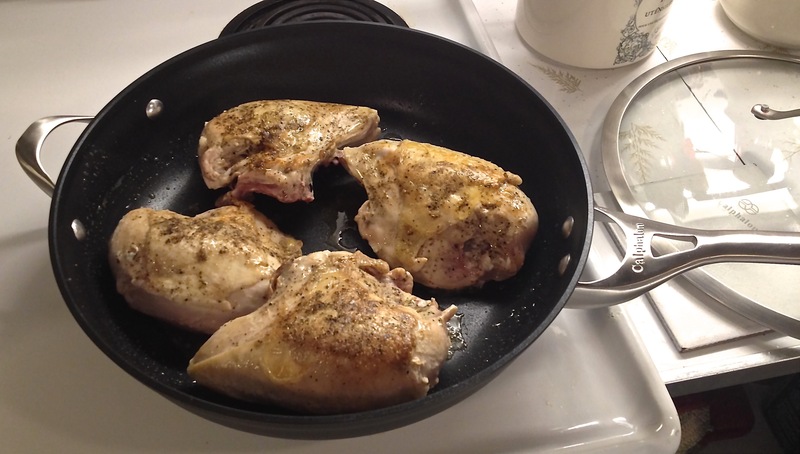 First – basic – browning chicken skin. Last Friday night, I made this chicken breast recipe that Steve picked out from a food magazine. Of course I had to make it my own. I just can’t help myself. I know interior designers who have to rearrange hotel rooms or who just can’t help but to fluff and rearrange pillows. I am like that with recipes. This recipe didn’t call for any browning, but how can you not do that with chicken breasts that have skin on? Besides, I wanted to render that fat out and get some crispness going. 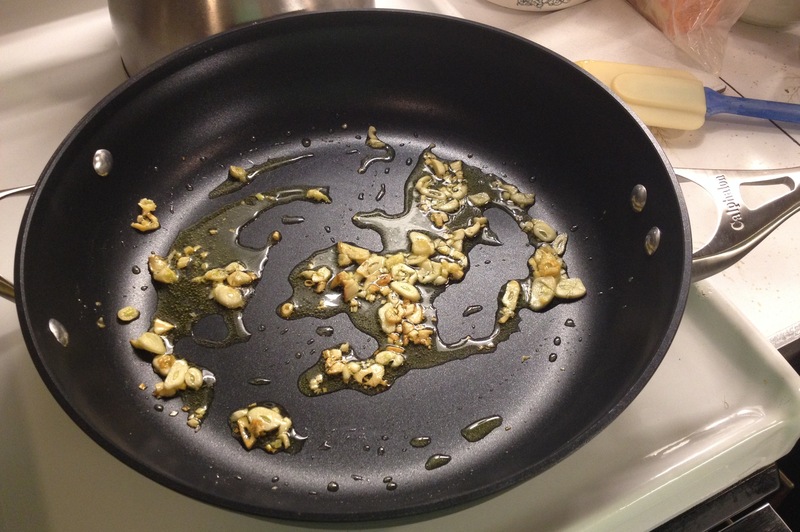 You can see the beautiful job the skillet did in just 5 minutes. The recipe, eh – was just okay. It wasn’t worthy enough to share with you as it used too much butter and was too sweet from the maple syrup. Next was making my garlic soft and golden to sauté with kale from my garden. It was beautiful and my kale with just garlic, olive oil and salt and pepper turned out amazingly delicious! 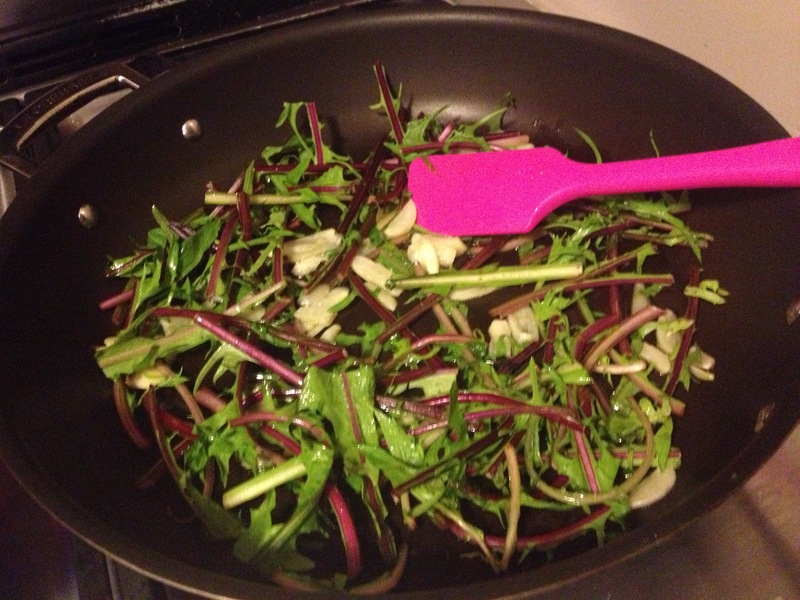 This skillet is so non-stick that rather than using my customary 2 tablespoons of olive oil, I only used one! 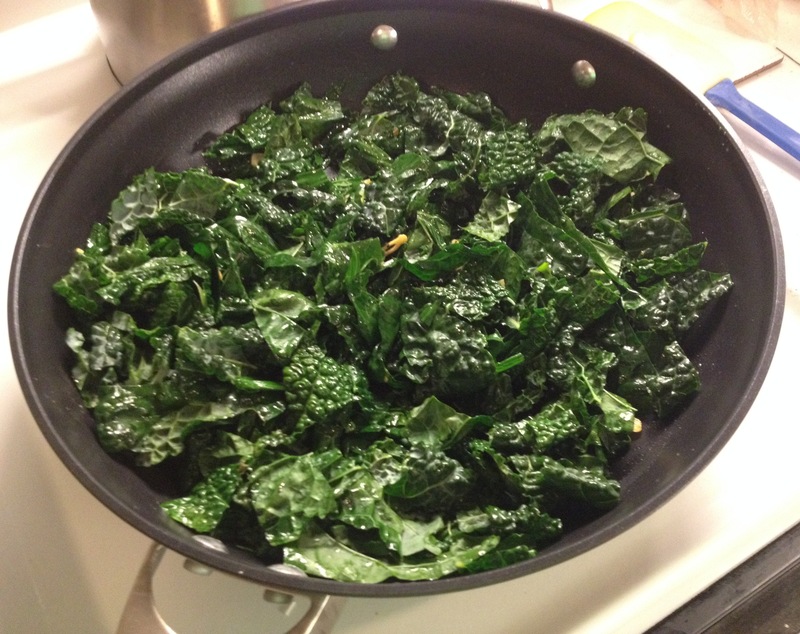 Here, with the kale in it, you can see just how large the skillet is. This amount of kale fed five people and there’s ample room for more. My final test was last night. 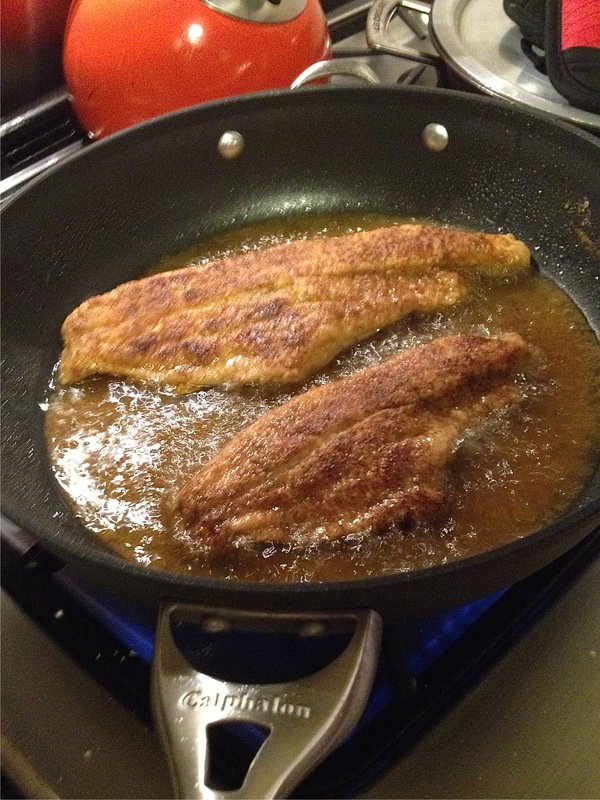 I fried catfish (again – second time this summer!) with a simple breading of only Old Bay and flour, no egg or cornmeal this time. (I am on this Old Bay kick – it’s so good and makes it so easy to add a lot of flavor.) To me, frying is the ultimate test of a skillet. The catfish turned out beautiful and delicious! It was crisp, nicely browned, with moist fish inside, and it took no time for the oil to heat up. This skillet is great for everything so it will be great for fast, one-skillet meals with an easy clean-up to boot! What is your favorite one-dish meal to cook in a skillet? Comment and answer below to be entered into a random drawing to win one of these beautiful, 13 inch, non-stick, dishwasher safe, Calphalon skillets! Good luck!!! Shout out your favorite one-skillet meal. Calphalon will mail the skillet directly to you. 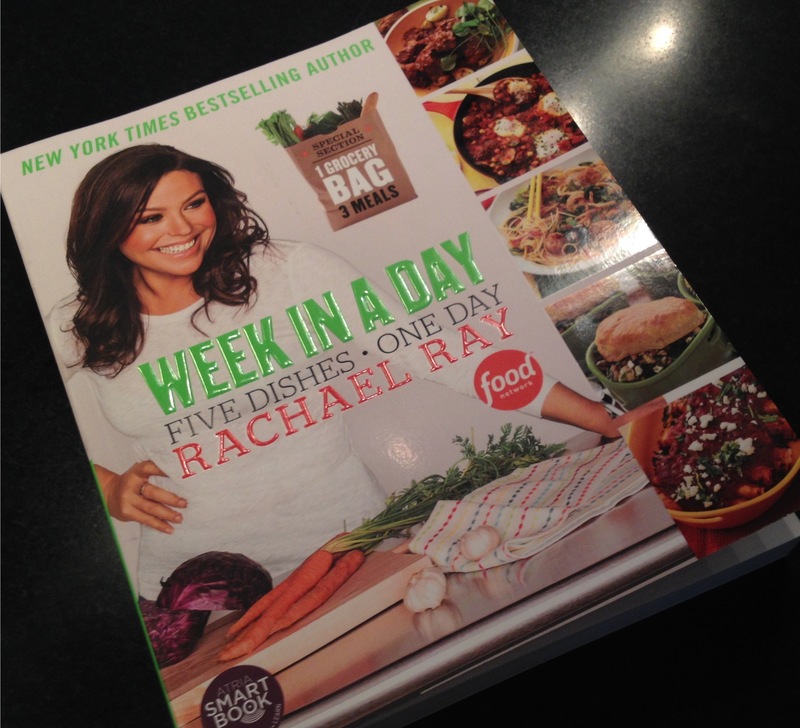 Giveaway sponsored by LOVE – the secret ingredient. THIS is a really handy, dandy thing, this Chef’s Planet Nonstick Toaster Ovenliner, which was included in our MARY’s secret ingredients summer box. You know when your husband or kids just make total messes in your toaster oven? Or when you decide to get clever and not use your big oven because you don’t want to heat up the whole house in the summertime, and you roast a chicken or bake a blueberry or peach pie and you know the mess it’s going to make but you do it anyway? Well Chef’s Planet is this nifty company and is here to save the day. Their whole mission in life, their entire reason for existence, is to make your life easier in the kitchen. We like them. We really like them! Here’s my toaster oven tray from just toasting some bread. And look at it now with my new ovenliner. And I can just take that baby out and wipe it clean (it’s nonstick, remember) or even throw it in the dishwasher, woo hoo!!! Thank you Chef’s Planet! Visit their site and take a look at their other great products. They even make a full size ovenliner, which is next on my list. Be liberated and throw away that tinfoil I know you have down there now. The good folks at Chef’s Planet actually wanted to include a full oven-sized liner, but it wouldn’t fit in our box. 🙁 Maybe next year we’ll grow bigger boxes! 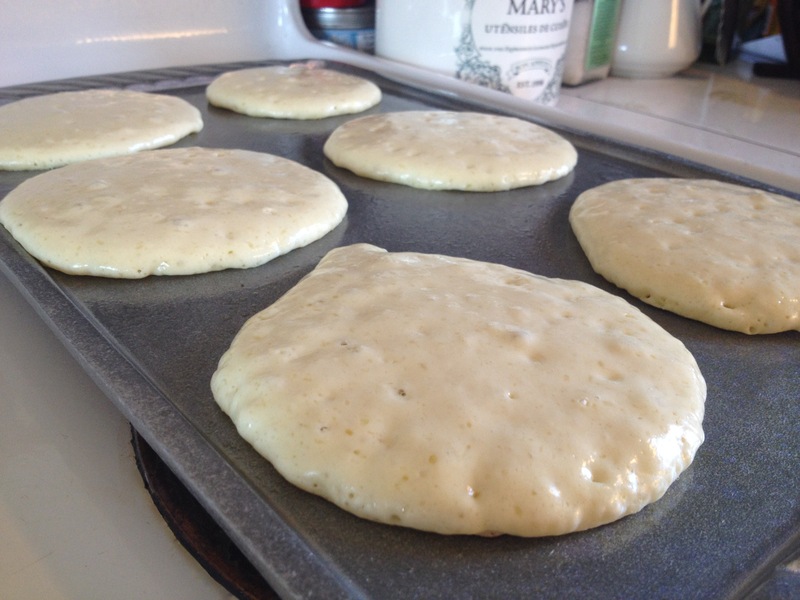 Best Pancakes on a Great Griddle! Well they say that summer is here – heh heh – I wore a silk shawl and a raincoat on Thursday. Did you hear that – a COAT – in mid-June. Who ever heard of such a thing! But truly, it is the grilling season and the good folks at Wilton Armetale wanted to send me a griddle to try out. 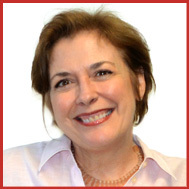 I said, “SURE, I know that brand well!” When my husband and I got married some 33 years ago (eee gads! ), we received so many Wilton Armetale pieces – several different sizes of platters, bowls, and other serving dishes. At the time, we had never heard of them. (what did we know?) They must have had a marketing initiative and became all the rage. They were pretty – looked like pewter but no need to polish. We still use those same pieces today. So now, I guess they figured out that the material is a great conductor of heat and are positioning this griddle as a “cook and serve” piece. For cooking it is terrific, but I personally don’t see the need to bring a hot grill pan to the table. 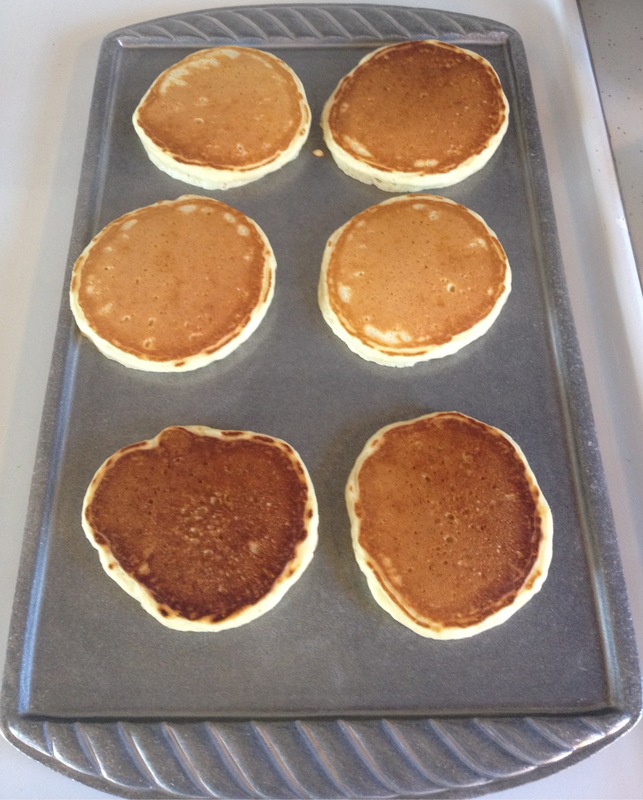 No matter, this is an excellent griddle. I love the size – it spans two burners so you can cook six big pancakes at a time! Which is exactly what I did the first time out. You can also use this on your outdoor grill for things like asparagus and other vegetables. The smooth surface is a nice alternative rather than having grill marks, when you don’t want them. 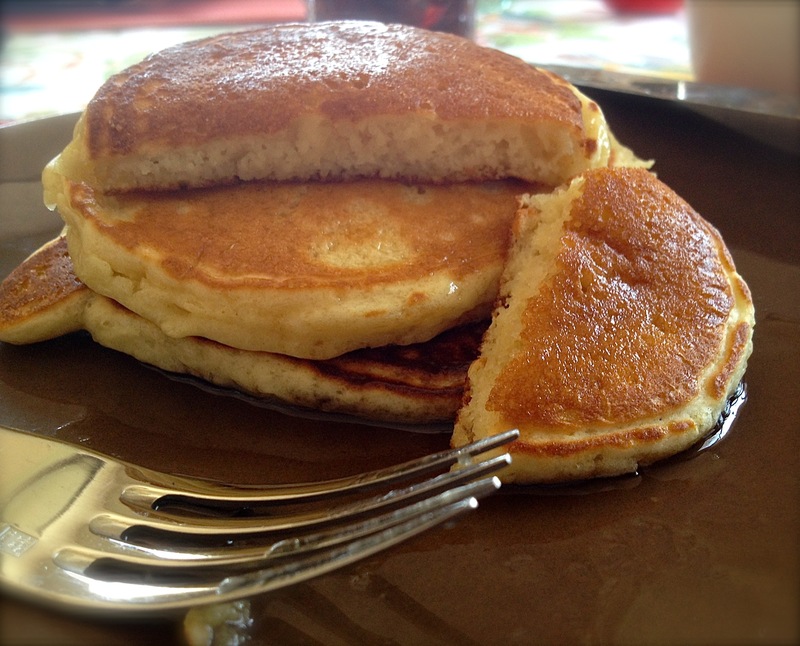 I’d like to share with you this pancake recipe from AllRecipes.com. I looked for an easy one as I’m not about to be whipping egg whites and folding them in on a Sunday morning, as my brother Steve does. He LOVES making breakfast, and we get to be the lucky receivers/eaters when we are all together. I love to eat a great breakfast without spending too much time making it and then get on with the day filled with an already too big list of things I need to do on a weekend, if you know what I mean. This recipe produced super light and fluffy cakes – give it a go tomorrow morning and let me know how it works for you! In a medium bowl, lightly beat the egg and combine with the milk and melted butter. In a large bowl, sift together the flour, baking powder, salt and sugar. Make a well in the center and pour in the liquid mixture; mix until smooth. Let rest for 5 minutes to let the baking powder activate.